There are 3 P's to follow. Read on. 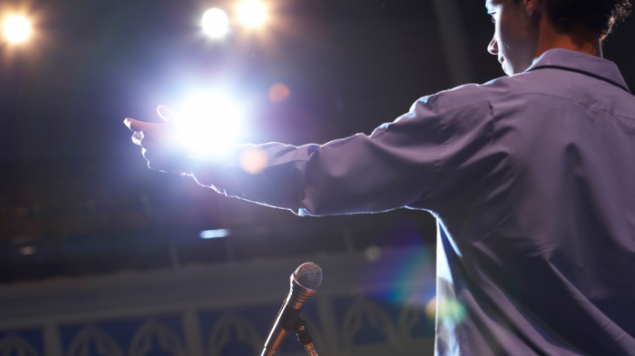 After that failure, I did whatever it took to overcome my fear of public speaking. I read books on presentations. I watched speeches. 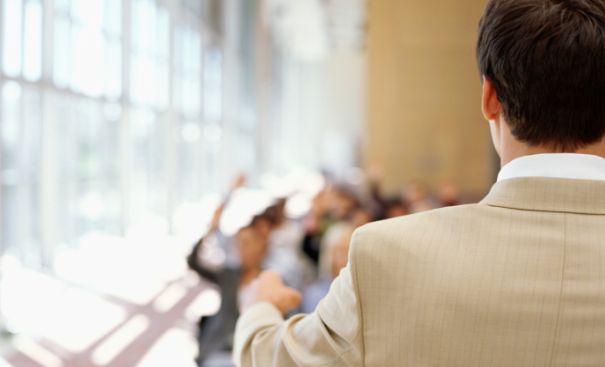 I worked with public speaking coaches. I’ve since discovered three simple steps to becoming a confident speaker, and created the Expressive Leader System. I teach these steps to thousands of business leaders, helping them to speak with confidence and make a bigger impact. My message was, “Go for your dreams and never give up.” Using that as a guide, I came up with personal stories that people could relate to. In just minutes, I wrote an entire memorable speech. Practice doesn’t always make perfect. But practice augmented by coaching will help you greatly improve. I wanted to have a powerful voice, so I worked with a voice coach. So, with the coach’s help, I learned to do voice exercises before speaking, to warm up my voice. The more I practiced, the more confident I became. I now have a powerful voice.